Why Introduce a Club Lottery Scheme Now? For the last two years your management committee has acted on professional advice in order to maintain our three synthetic grass (carpet) courts. However, it is now clear that after more than 10 years of excellent service they are showing increasingly significant signs of wear, especially with respect to court No.1 – nearest the entrance gate. At the AGM earlier this month it was unanimously agreed that the court surfaces should be replaced this coming autumn. 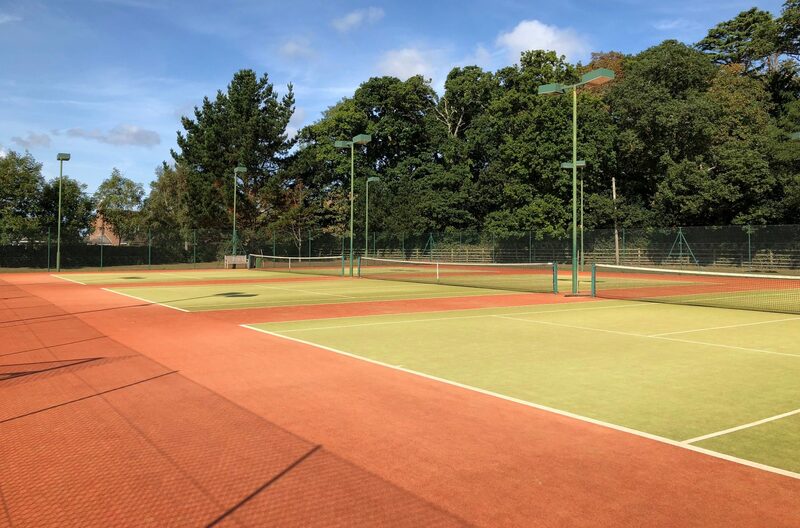 Following detailed consideration of a number of quotations and the play testing of various surfaces, your committee is now negotiating with a leading LTA approved contractor to install new playing surfaces, together with new court fittings, in early September at a cost of approximately £50,000. “Best Value” Annual Subscription Rates. The AGM further agreed that a “best value” policy should be maintained with respect to annual subscription rates. Hence, this year, as last, there will be a modest increase for inflation despite the very significant planned expenditure. Our objective, as set out in our constitution, is to promote, encourage and facilitate the playing of tennis and to that end do all we can to retain existing and recruit additional playing members – of all ages and abilities. Any significant increase in membership fees at this point is therefore considered counter to this objective. The Need to Actively Protect our Financial Well Being. 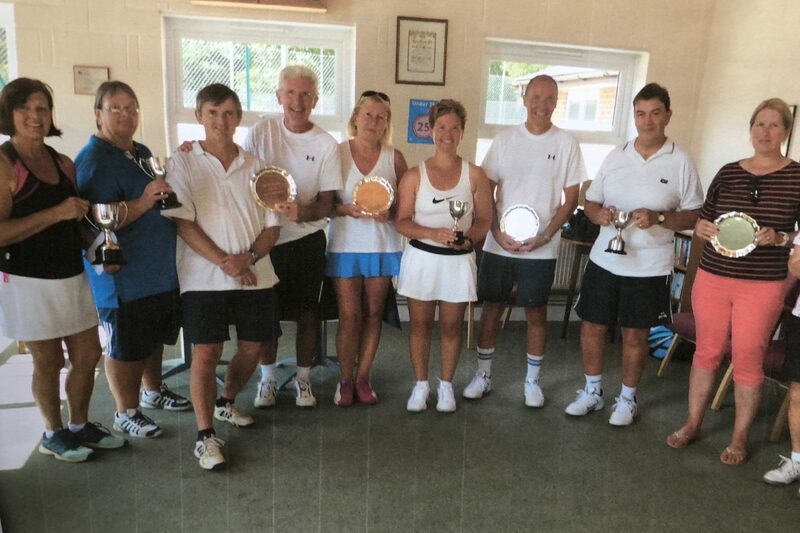 However, some members have argued that a relatively small tennis club, such as ours, is barely sustainable over the medium to longer term if fees continue to be held at such relatively modest levels compared to other local tennis clubs. 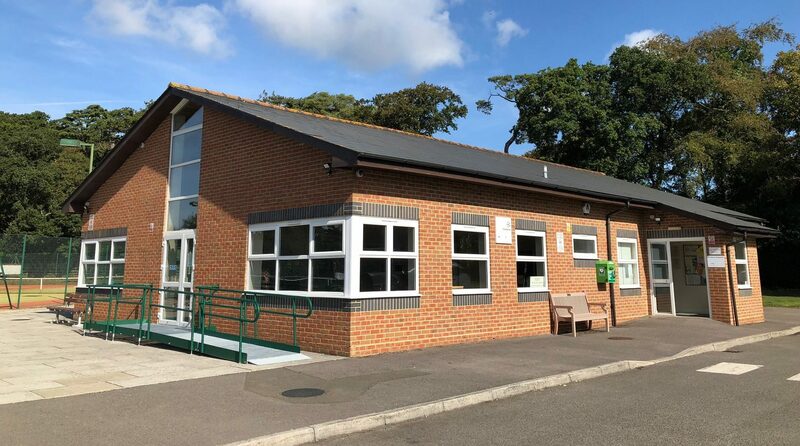 Your committee’s response, endorsed at the AGM, is by way of compromise, to offer all adult members, their friends and family, the opportunity, without obligation, of supporting the Club by participating in the Sway Lawn Tennis Club “100” Club Lottery. Our aim is to sell 100 tickets @£10 each between now and the beginning of November. Five, monthly prize draws will then be held from November 2019 to March 2020 whereby 40% of funds received will be distributed to prize winners. Additional information and the lottery operating rules are set out as part of the application form attached. The administration of the lottery will be carried out by me, as Chairman and by Paul Heald – Barraclough, our Hon. Treasurer. The Management Committee and Officers will oversee the process. Our Hon. Membership Secretary, Rosemary Davies, will, as usual, take full responsibility for the collection and administration of membership subscriptions. This process will therefore operate independently of the lottery administration. We are about to launch our new website. I would like to thank committee member David Benham for the many hours of work and his professional expertise in developing it thus far. 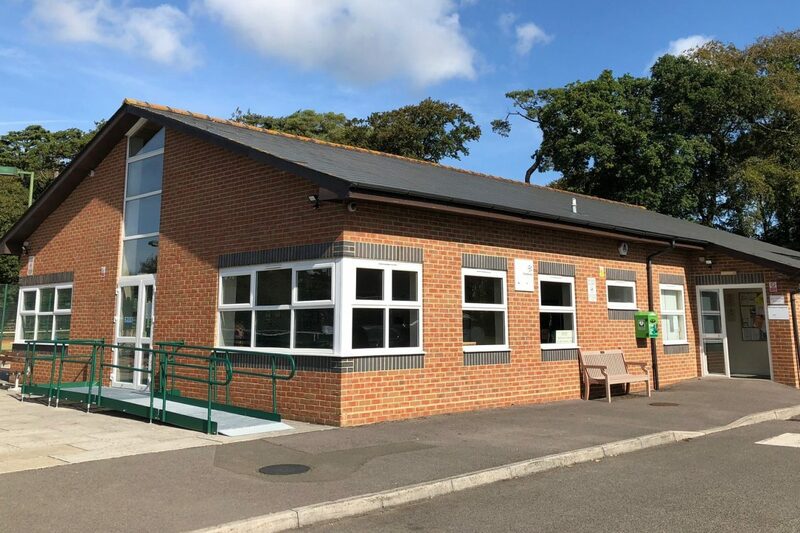 All being well, you will very soon be able to renew your membership for the coming season using the updated application forms and using the Club bank details if required. 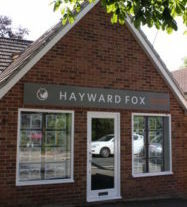 It is also our intention to make the lottery application process available via the website. In conclusion, I do hope you feel that the introduction of a lottery scheme offers you, as a valued Club member, the opportunity to support the continuing success of your club in a relevant and flexible way. On behalf of your Management Committee may I wish you the very best of luck with your ticket number(s) should you decide to support this modest venture. If successful, we look forward to expanding the idea in future years. I feel sure that the pleasure and enjoyment, in prospect, of playing tennis on our planned new top quality courts will go some way to positively informing your “investment” decision. 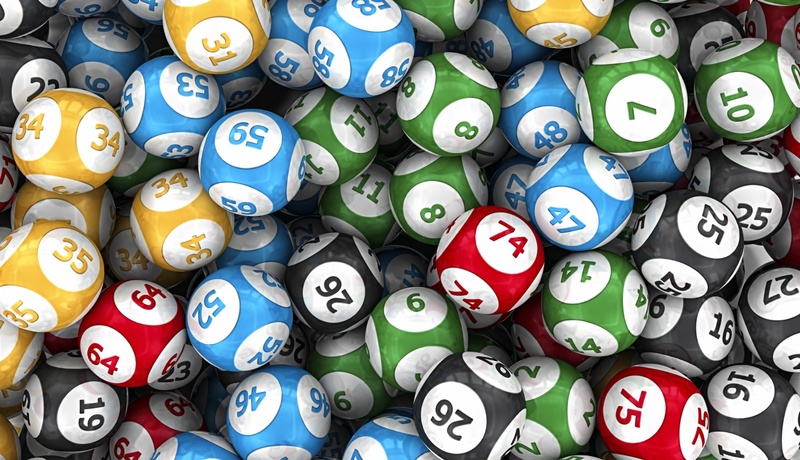 You can download a copy of the lottery rules and application form by clicking on this link.